This blog details the documents required for Section 8 Company registration. Registering a Section 8 Company is not that easy. There is a whole process to it that is only applicable after you have all the documents. Read this blog to know about those documents. Additionally, you shall also know about the features of Section 8 Company. Did you know that you can setup a specific company to help specific people? Yes? You can in fact setup a company to help people. It is called a Section 8 Company. A section 8 company is one of the 9 business entities in India. It is form of business entity whose purpose is use the profits generated by the company and direct it towards societies benefit. In order to start such a company, you need to go through the process of section 8 company registration. As for the process, it has already been discussed before. 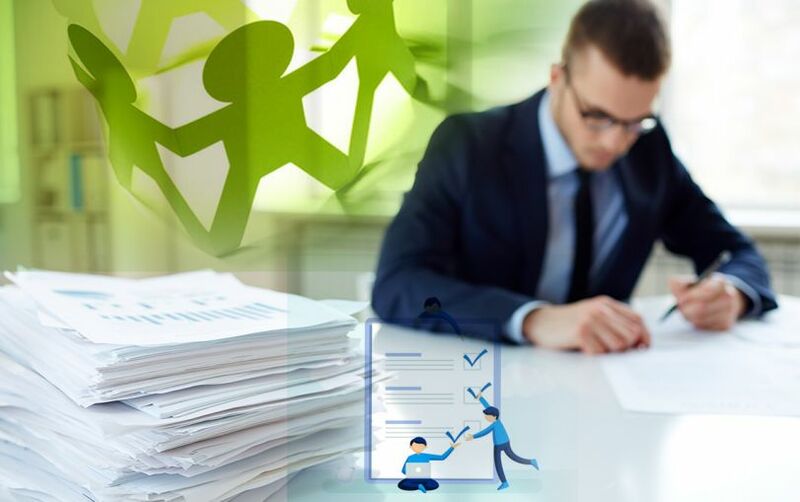 Therefore, we dedicate this blog towards explaining the documents required for section 8 company Registration in India. 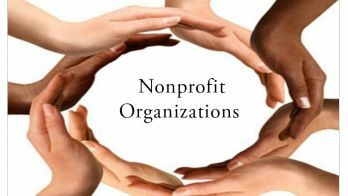 The objection of the company is charitable: We can’t stress it more enough that profit making is NOT the purpose of a section 8 company. Its purpose is help people through furthering certain welfare causes of science, education, culture, religion etc. There is no minimum share capital: There is a saying that goes that it is the intent that is important. It goes well for Section 8 Company. If you have the intention to help people, but still don’t have any money now, you still can register a section 8 company. Perks of Limited Liability: A company is a separate entity from the owner. Therefore, if a section 8 company goes through some loss, the personal assets of the owners are protected. It requires a government license: Obviously, to start and function, a Section 8 Company needs a government license. FCRA registration: Section 8 company can acquire foreign donations after obtaining FCRA registration. 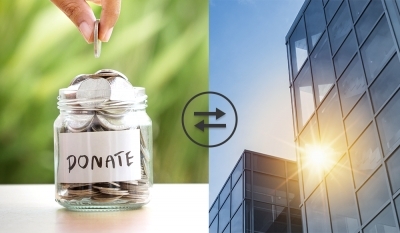 There are several government benefits: The purpose of a section 8 company to exist is to be charitable. Therefore, the government is more than eager to provide it with benefits. Firms can become members: The members of a section 8 company not only contain people, they can be other companies as well. In order to enjoy some of the mentioned benefits of a section 8 company, you need to register it with the MCA. PAN card: The PAN card of the director and the shareholder of the company are required. And apart from the online application for section 8 company Registration, they are all that you need to start helping people. 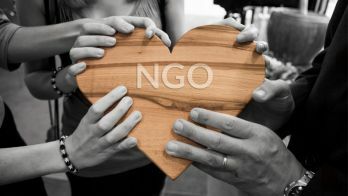 How to start an NGO in India?